It’s no surprise that a 2 carat diamond costs more than a smaller weight, but it’s not as straightforward as you think. Many people believe that a 2 carat diamond costs twice as much as a 1 carat. After all, it’s twice the size–so it should be twice the price, right? Because a 2 carat diamond is more rare than smaller sizes, it actually is worth more than twice the value of a 1 carat. For example, a 2 carat round brilliant diamond of G color, VS1 clarity, and a “triple excellent” rating for cut is worth up to 4 times more than a 1 carat diamond with the same attributes! Purchasing a 2 carat diamond, either as a loose diamond or in a setting, is a much better investment than smaller carat stones, which are not as rare and, therefore, not as valuable. Have you ever noticed that a 2 carat diamond looks so much larger than smaller sizes? That’s because of the surface area. Once mounted in a jewelry setting, a 1 carat diamond typically shows about 33mm2 compared to a 2 carat diamond, which shows around 52mm2. That means that the eye sees over a 50% increase in surface area between these two diamonds, making it appear much larger when worn. In any piece of jewelry, whether it be an engagement ring, pendant necklace, or beautiful pair of earrings, a 2 carat diamond will stand out and sparkle. Choosing a 2 carat diamond also gives you more options for the setting, since this diamond size really pops against halo settings, larger side stone designs, like a three or five stone ring, or pavé detailing. Smaller diamonds sometimes get lost when there is too much going on with the jewelry piece, but a 2 carat diamond can stand on its own or as a part of any setting design. 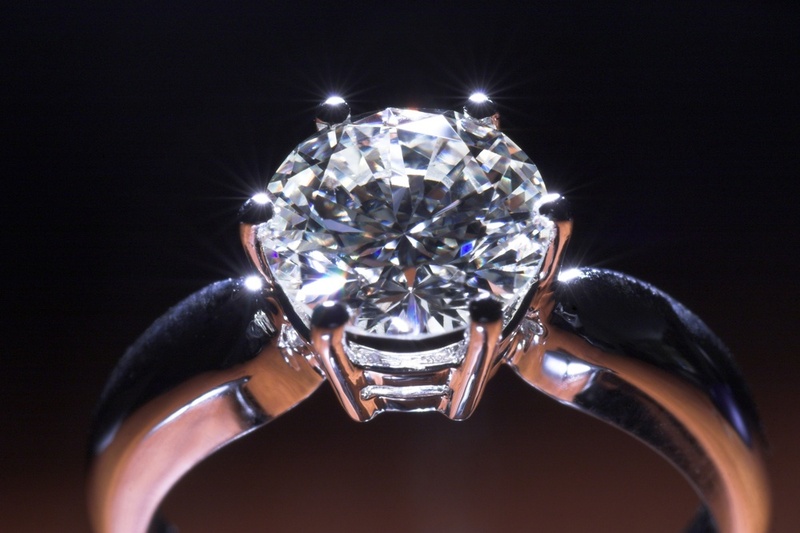 When it comes to engagement rings, many men follow the trend of buying a smaller diamond today and trading it in for a bigger diamond in the future. However, a 2 carat diamond is less likely to inspire your partner to want to upgrade to a larger size. Spending a little more now to purchase a 2 carat diamond is a better investment than purchasing a smaller, lower quality diamond only to trade it in in the future. 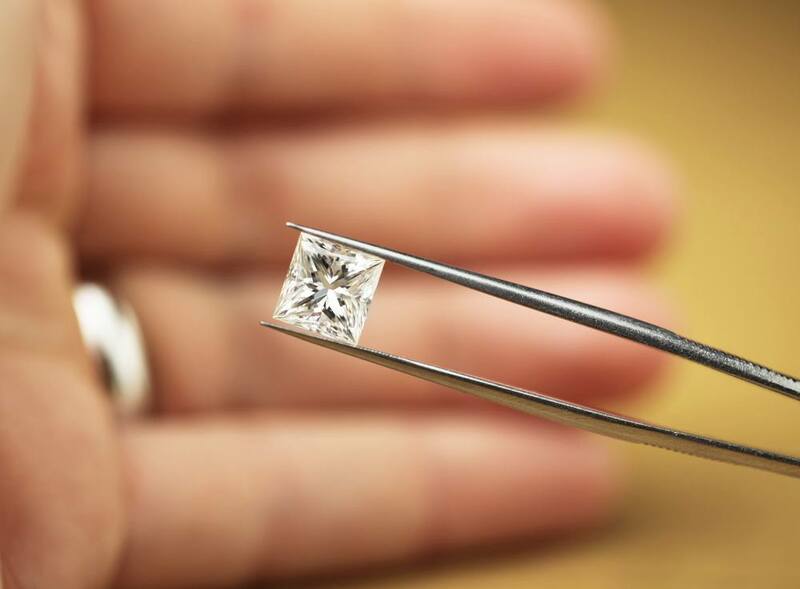 Relying on a trade-in is risky since styles change and jewelers may not offer you the value you were hoping for down the road. Save yourself and your fiancée the time and trouble by making the wise decision now! Remember, no matter what piece of jewelry you’re shopping for, size does matter! If it’s in your budget, always opt for the larger, more valuable 2 carat diamond.